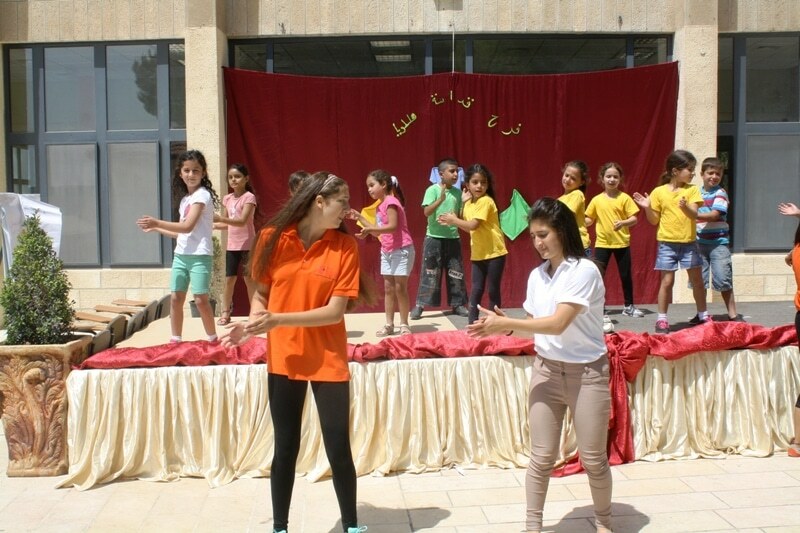 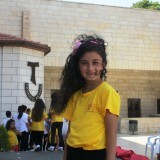 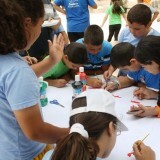 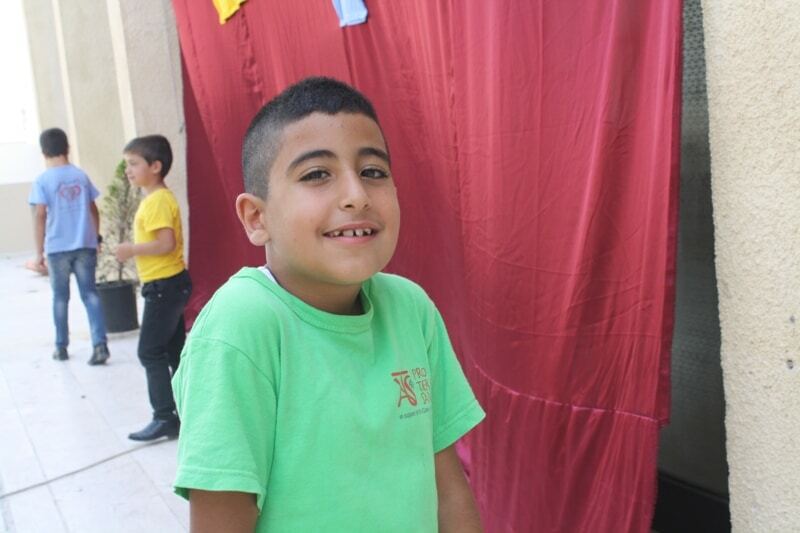 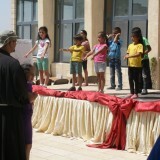 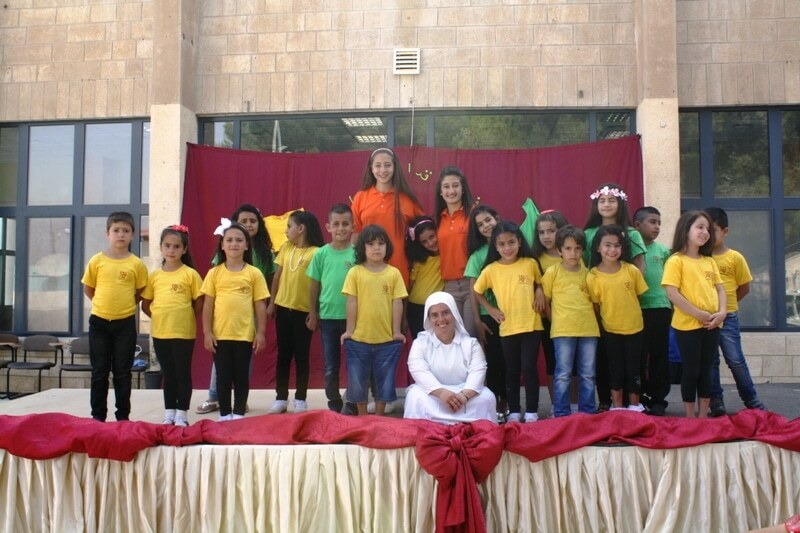 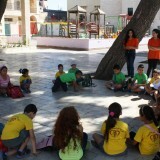 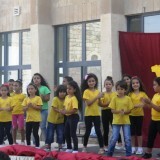 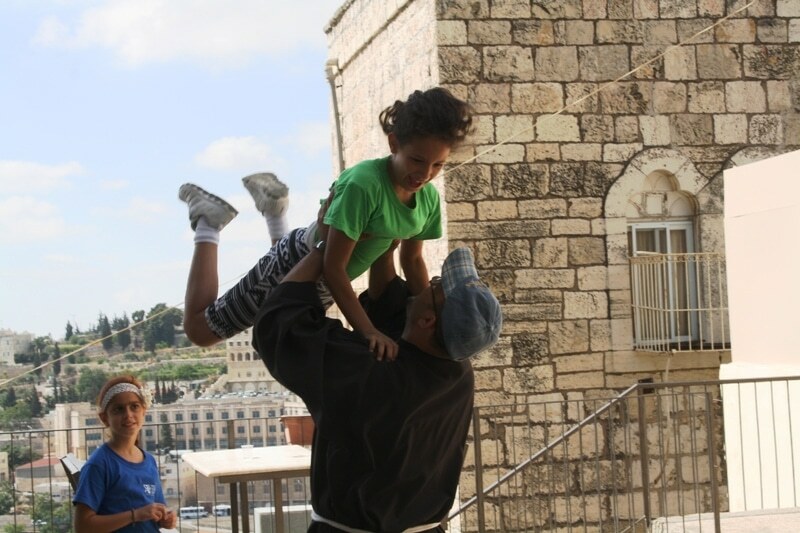 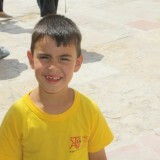 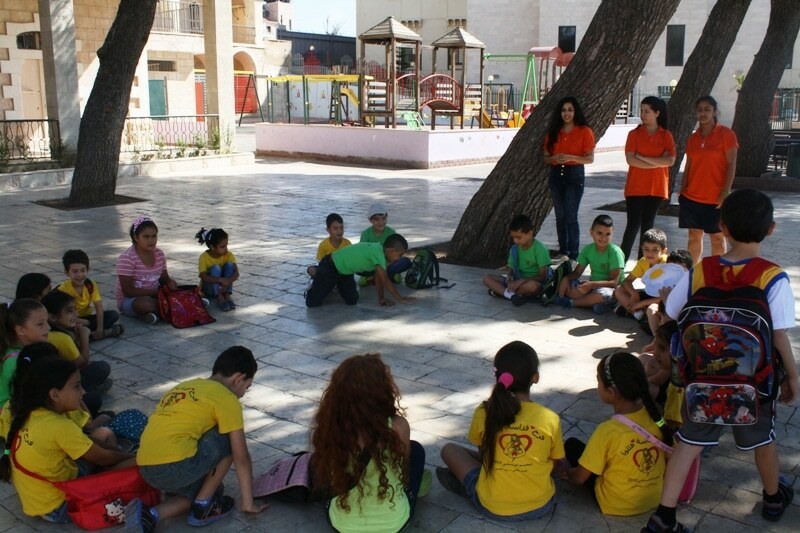 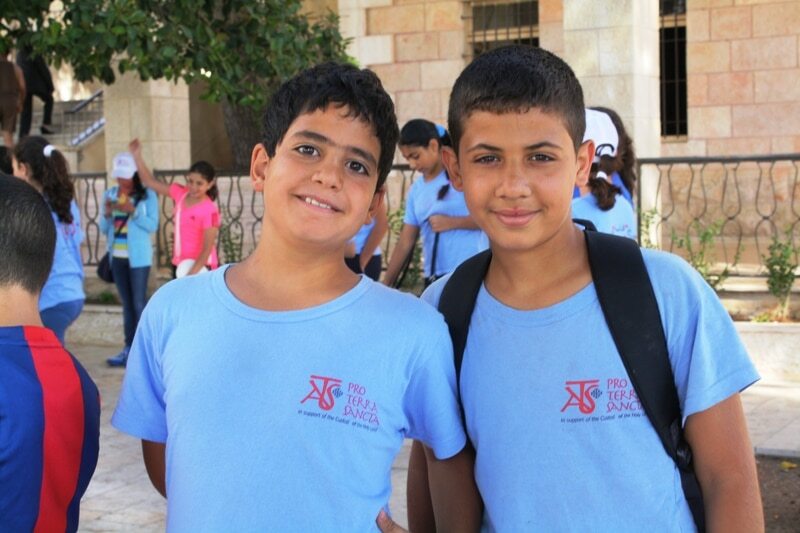 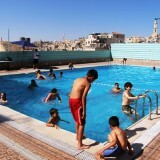 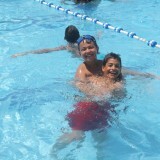 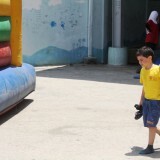 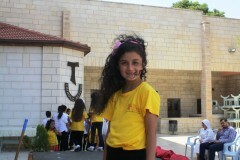 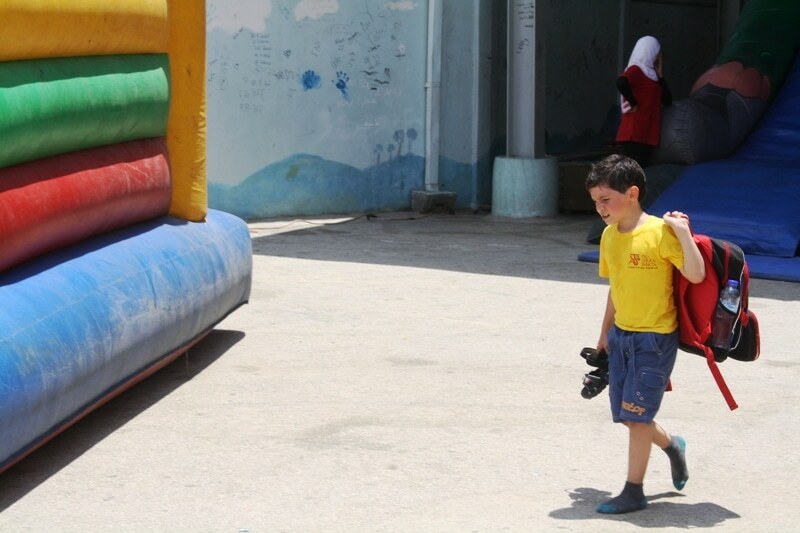 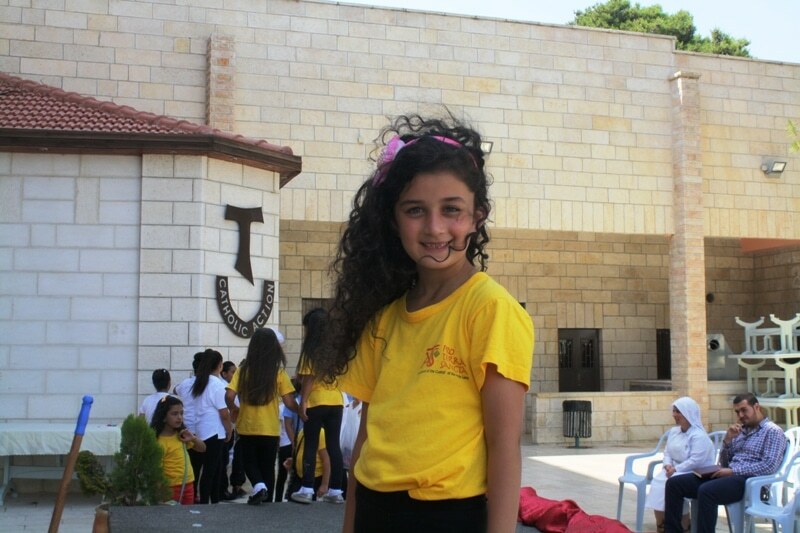 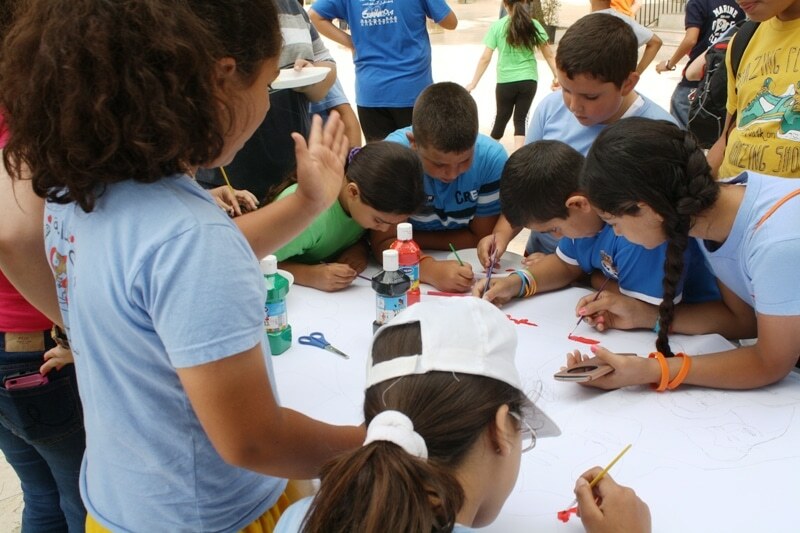 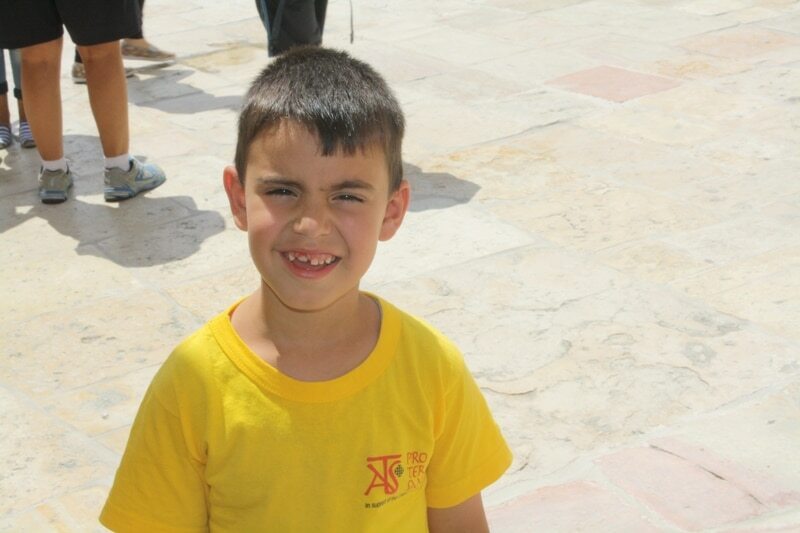 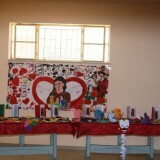 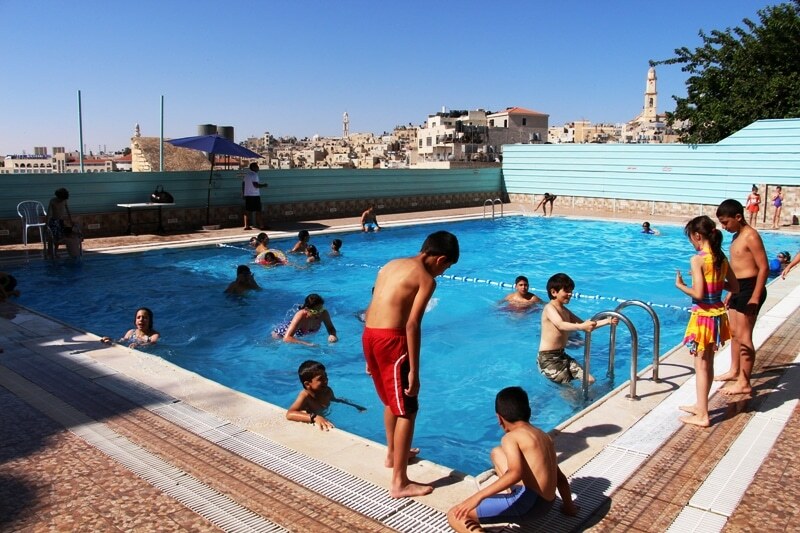 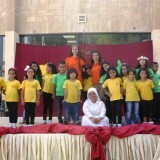 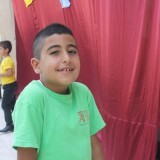 On Thursday 2 July the summer camp held at Catholic Action in Bethlehem came to an end. 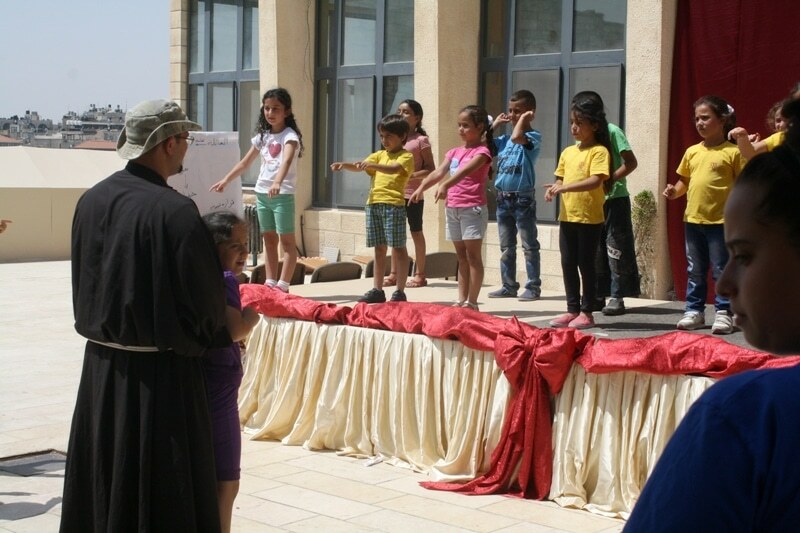 The camp was financed by the Italian Episcopal Conference, through its Committee for charitable activities in favor of third-world countries , as part of a project to support the weakest elements of society in Bethlehem: women, young people and children. 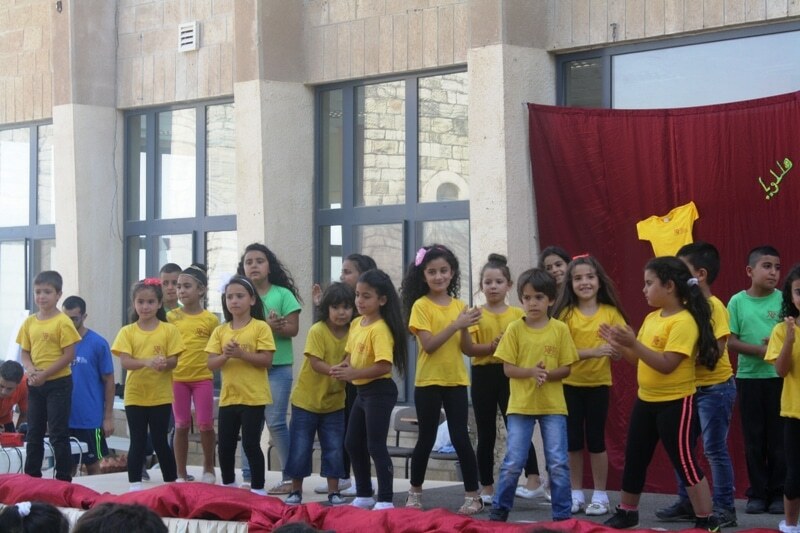 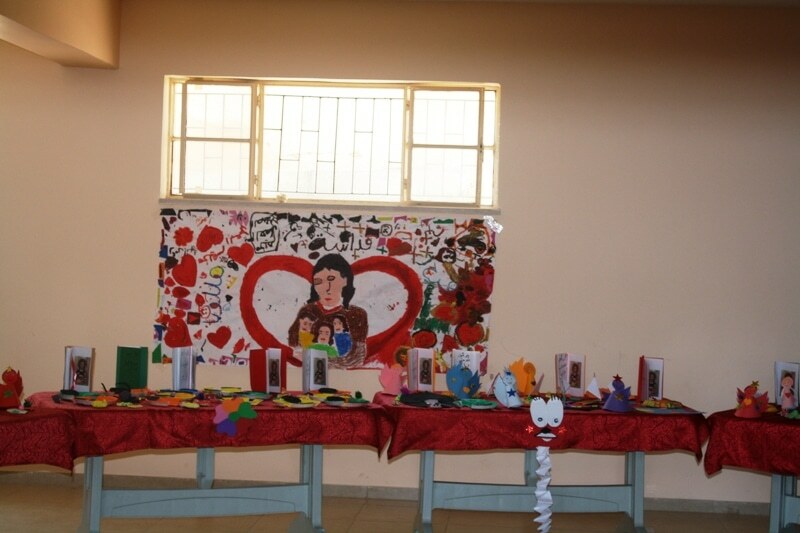 During the final party, attended by parents, relatives and neighbors, the children had the opportunity to present all of the things they learned during the weeks of activities: dances, songs, plays and objects made during the workshops. 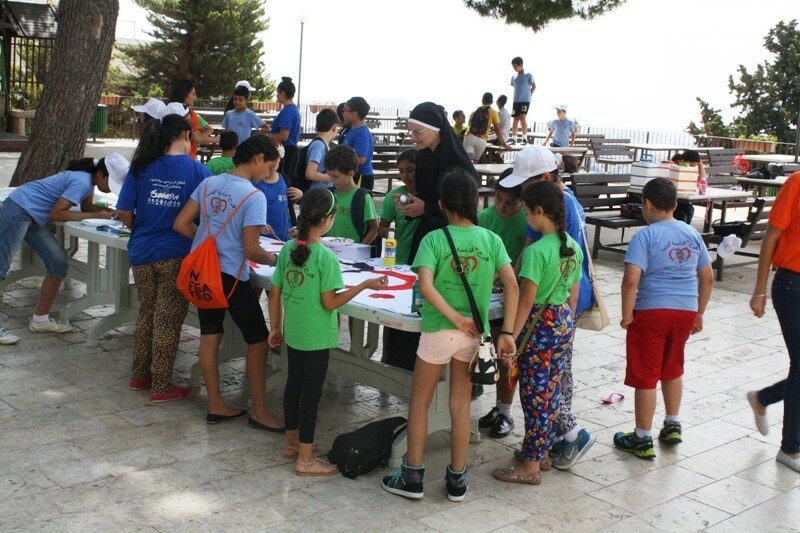 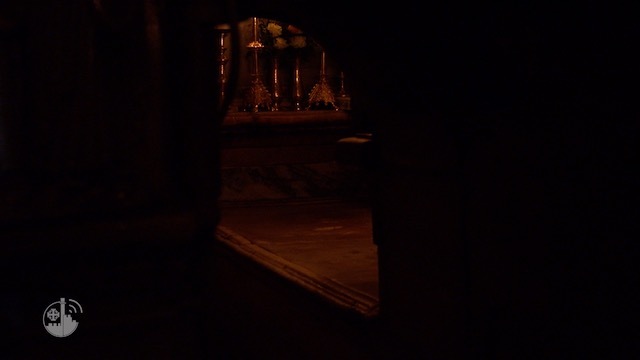 Around 200 children between the ages of six and thirteen participated in the camp, under the supervision of a team of enthusiastic educators, the camp’s coordinator Sister Anna, and Father Lwai, a Franciscan friar of the Custody of the Holy Land. 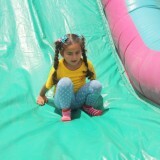 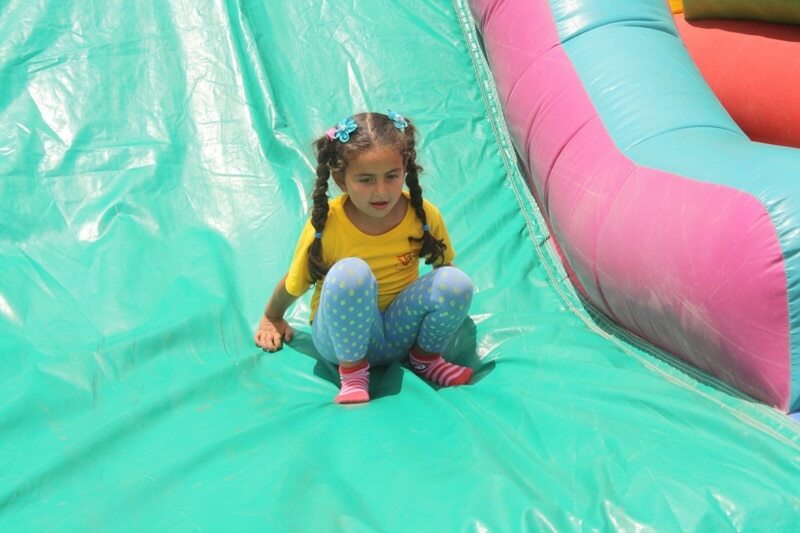 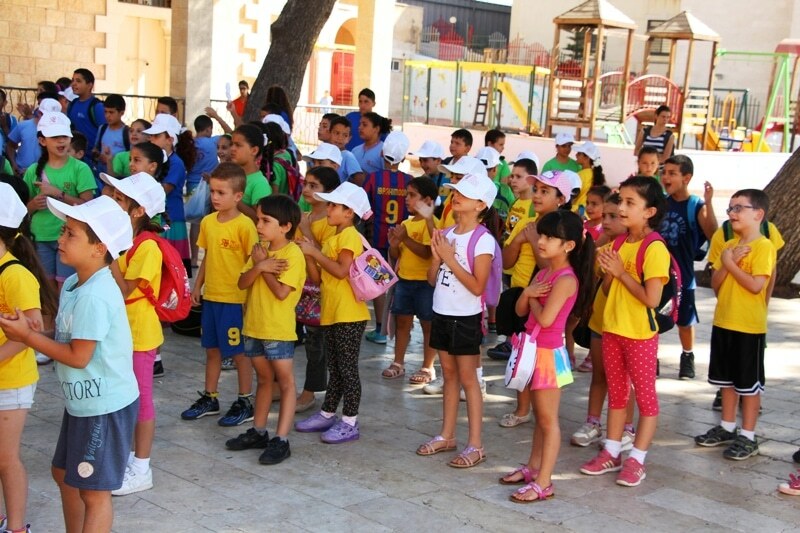 For the duration of the summer camp the children were able to participate in recreational and educational activities such as dancing, theater, group games and sports ‒ especially football (soccer) and basketball ‒ and practical activities. 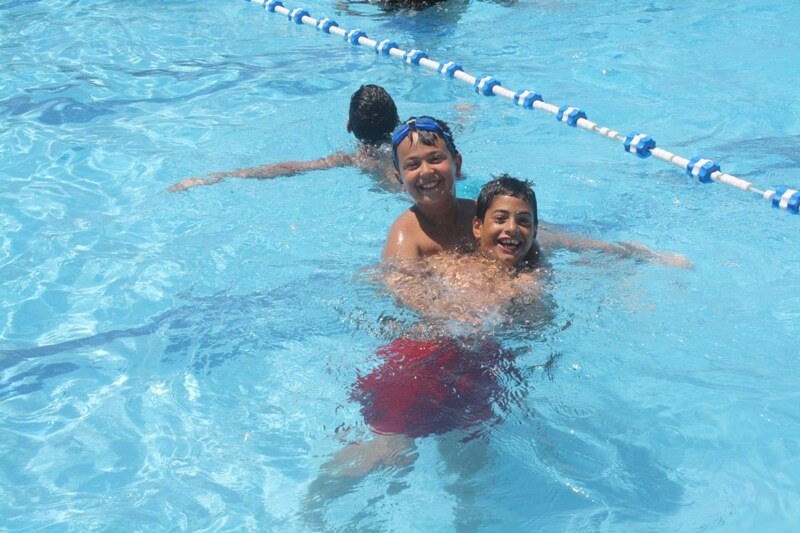 There were days of swimming and outings, as well as time for reflection during which the children were able to experience the Christian faith. 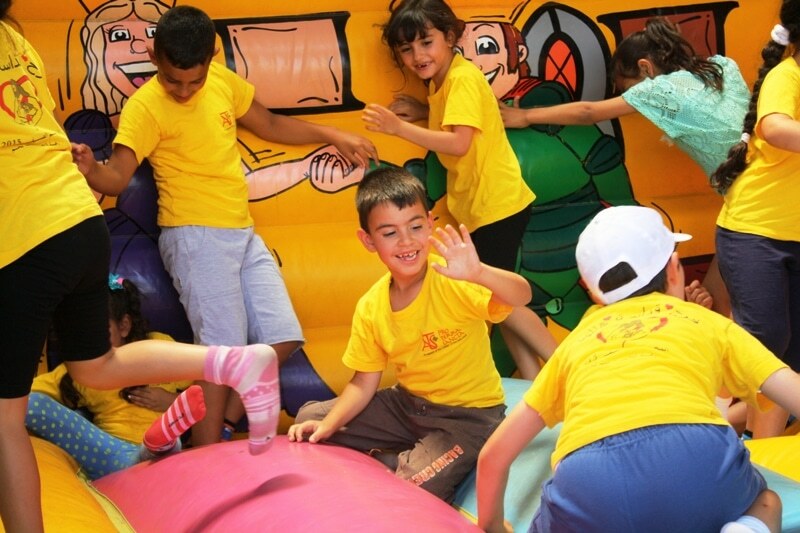 There was always a high level of collaboration between the educators and the children, some of whom were always ready and willing to participate in the games, while others enthusiastically received the proposals made to them. 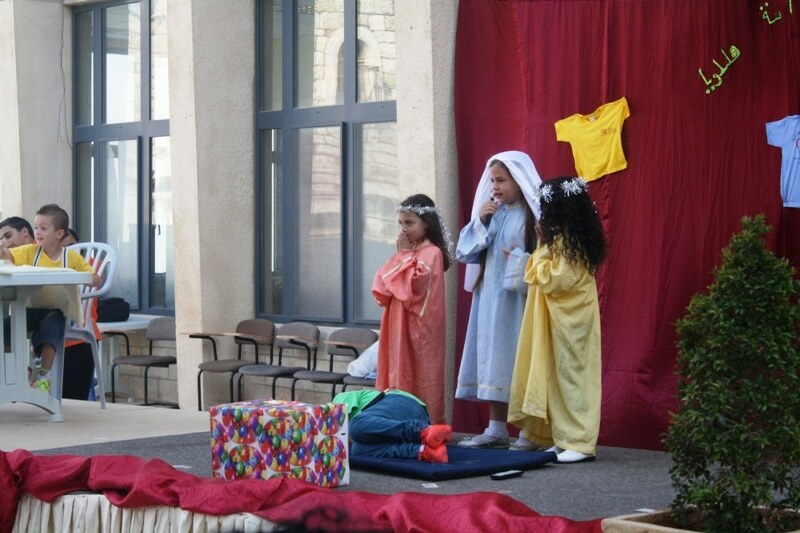 This has been a very important time for the children of Bethlehem, inasmuch as their daily life is greatly influenced by the socio-political context in which there are very few opportunities such as this for experiencing growth and amusement. 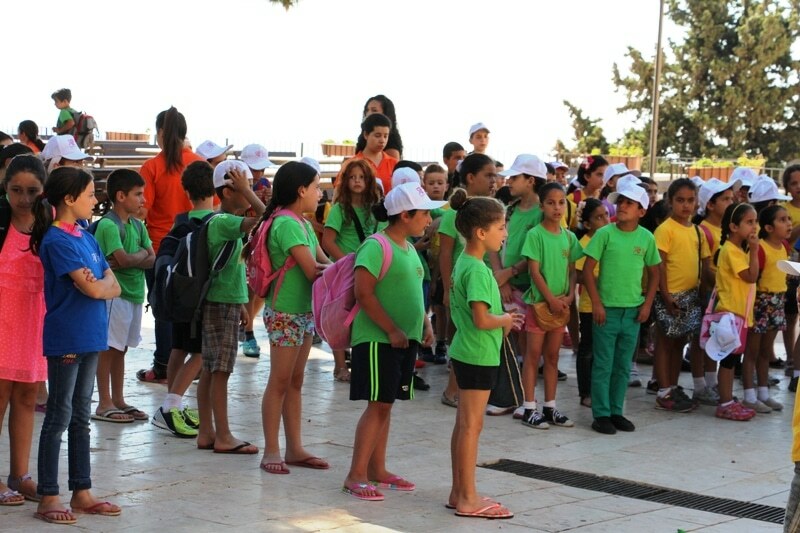 It is therefore vital that there be initiatives available to give space and hope to those who are most affected by the difficulties of the country, namely the children themselves. 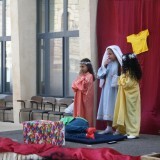 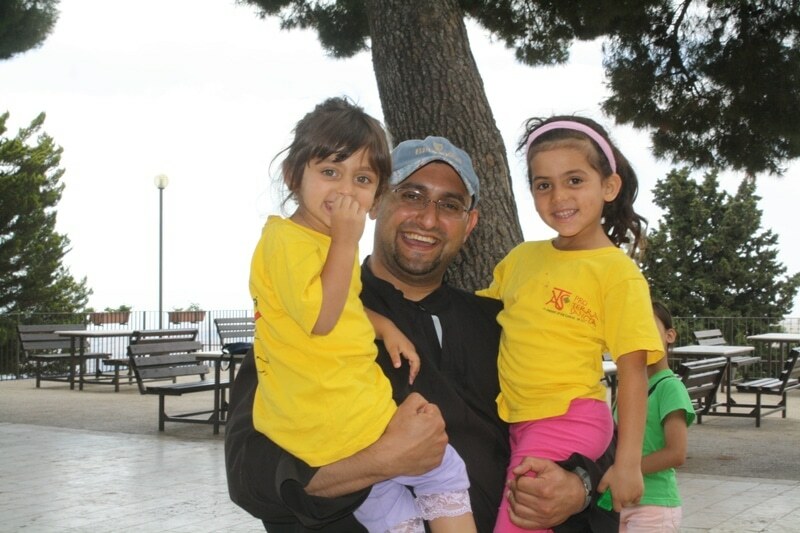 Discover more about the Bethlehem project and the Children of the Holy Land, by clicking here.